MedCamps of Arkansas is uniquely qualified and “equipped differently” to make the camp experience beneficial for your patients who have specific medical requirements. However to make this successful, campers not only need the support of their parents and camp staff, they must have the support of their primary care physician. 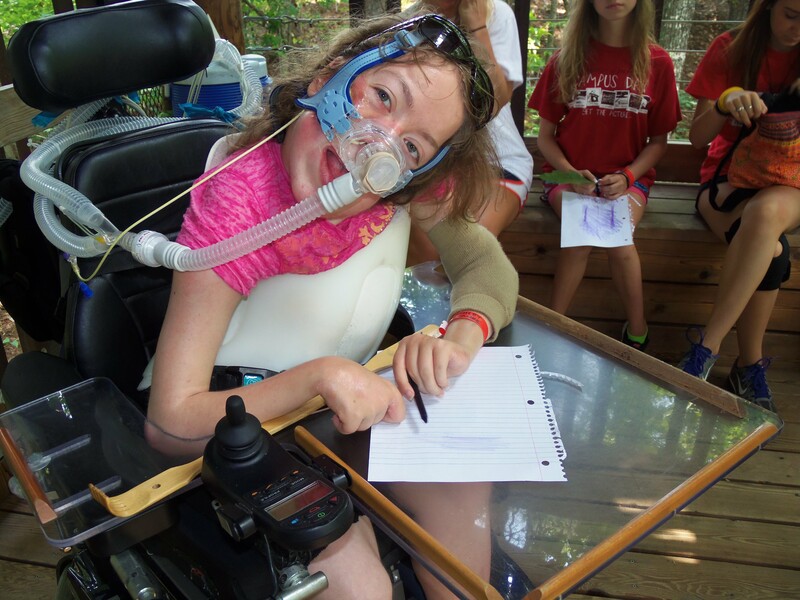 MedCamps require open communication about camp activities and camper’s medical history. A pre-camp physical is vital to this process. In addition to helping your patients become happy campers, MedCamps of Arkansas is always looking for trained medical staff who are willing to volunteer their time and talents. If you would like to be involved, contact medcampsarkansas [at] gmail [dot] com.